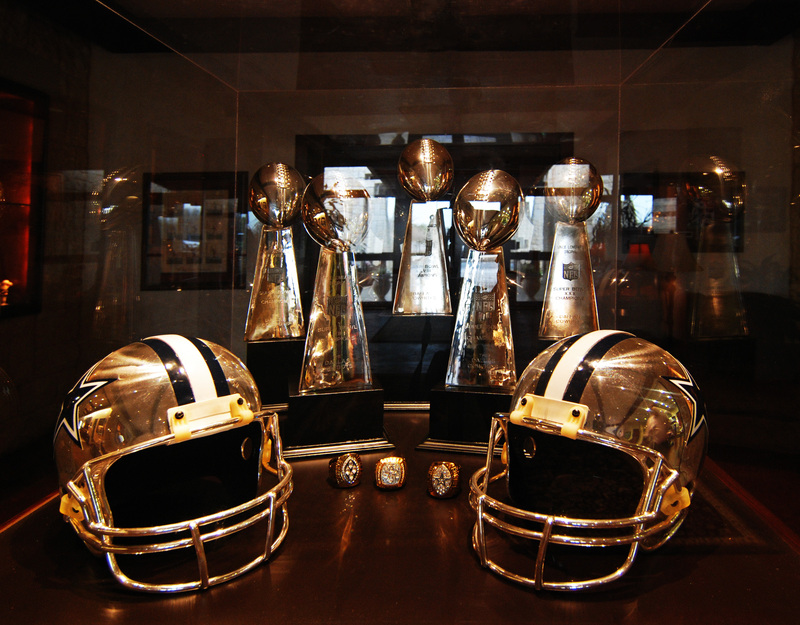 The clubhouse features a hall of honor with a magnificent display of the coveted Super Bowl trophies and memorabilia of Cowboys legends past and present. Historical markers along the golf course provide unique insight into the illustrious plays and prominent players who created an era of mystique that fascinated sports fans worldwide. 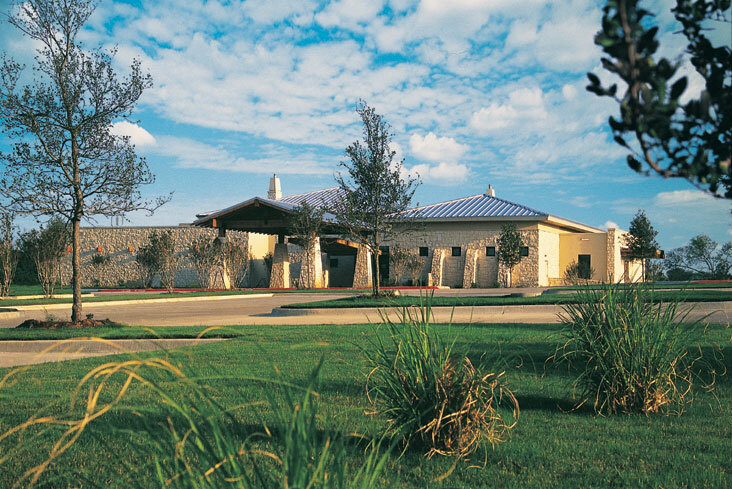 A new chapter in golf history unfolded on June 14, 2001, with the official opening of Cowboys Golf Club in Grapevine, Texas. The world’s first NFL-themed golf course, Cowboys Golf Club pays tribute to the five-time Super Bowl Champion Dallas Cowboys - integrating a historical tour of the accomplishments of this beloved NFL franchise.